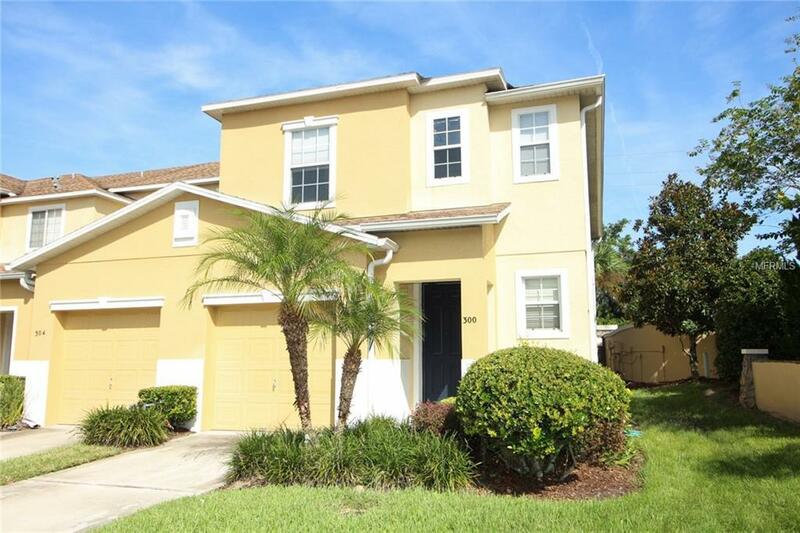 Very appealing move-in ready 3 bedroom end-unit townhome. The Preserve at Eagle Lake is a gated community of townhomes built in 2008 and is conveniently located on Ronald Reagan, not too far from the 417. The main level living areas are tiled and all bedrooms are carpeted. Nice kitchen with 42 cabinets and breakfast bar, interior laundry, cathedral ceilings, master bedroom with walk-in closet. This townhome has a one-car garage and a private patio in back. The community features a pool and playground and the HOA fees cover Cable TV, Internet, recreational amenities, and exterior maintenance. The Preserve at Eagle Lake is located near major roadways, including Hwy 417. Make arrangements to see today.